I recently realised that I am quite fond of books about walking. A friend once told me that I am particularly found of books with a journey and I suppose that is true. 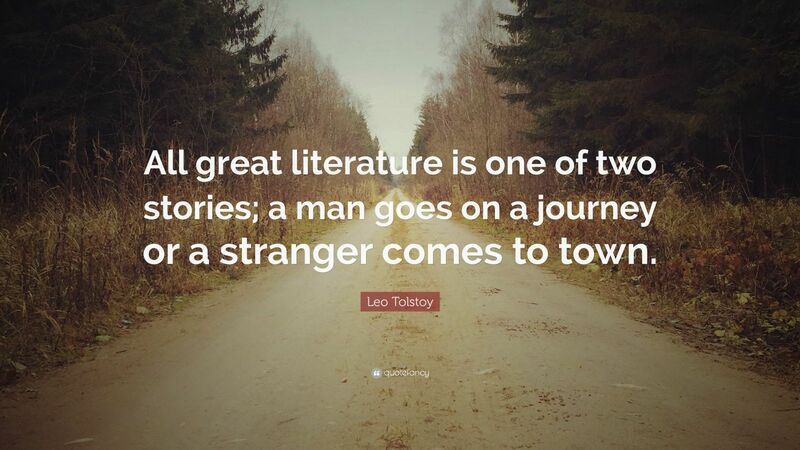 Then on the other hand, aren’t most books about journeys? Here are five very enjoyable books that I have read on the topic of walking. Simply put, I’ll struggle to find a better read this summer. This heartwarming book shows us anything is possible, even when it seems the odds are stacked against us. The Salt Path refers to the South West Coastal Path in England. It is the longest National Trail in Britain at 630 miles. Ray, and her husband Moth, end up walking the path after a court ruling leaves them homeless. Moth is also diagnosed with a rare and incurable brain disease as they are evicted from their dream house. What follows is an inspirational story of two people who choose to live life on their own terms, one step at a time. A must read. Read my full review here. Garrett Carr decides to walk the entire length of the border between Northern Ireland and the Republic. What results is an enjoyable and informative read that discusses much more than a line of a map. Through adventure, exploration and active research, Carr introduces us to the people, places and events that make the border a living space vibrant with story. In the midst of all the Brexit doom and gloom, this book is the perfect antidote. Carr writes with a comfortable flow and display some beautiful prose throughout this book. Read my full review here. This work of fiction is one of my all time favourites for several reasons. It was one of my very first audiobooks and the experience of listening to it really blew me away. I remember when I finished it I thought it was so good that I bought several hard copies just to give to other people. 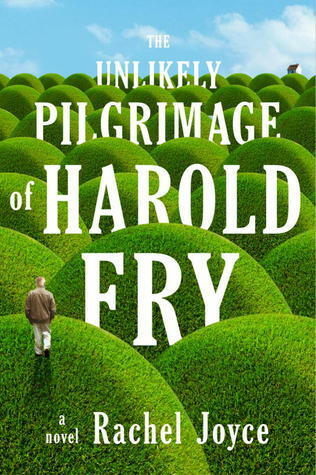 But most of all, the story of pensioner Harold Fry dropping everything in a moment of madness to walk the entire length of England just to visit a sick friend and apologise is in equal parts heartwarming and heartbreaking. I also read the sequel, The Love Song Of Miss Queenie Hennessy but nothing will ever compare to experiencing Harold Fry for the first time. Walking the Camino in Northern Spain is something that I would love to do some day. The next best thing to doing it is experiencing it through the eyes of another and books like these are perfect for telling it as it is. The father-daughter relationship adds an extra element to the book making it a read for all ages and viewpoints. 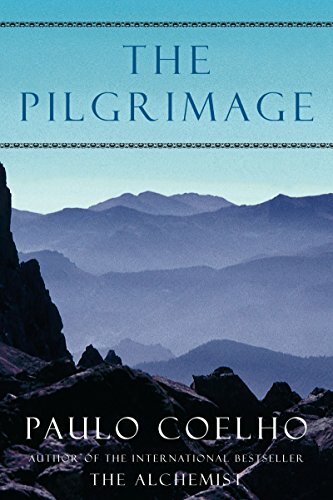 In summary, the Camino is as fun and as introspective as it appears and the Murtaghs give an honest account of their experiences in this lovely book. You can almost feel the dead heat and dust between your toes as you read this one. Paulo Coelho is an author I tend to leave for those insomniac nights where I am at a loose end. I have a big box set of all his books and they are the perfect size for binge reading in one sitting. This book is also set along the Camino but it is very different to the one above! It is quasi-spiritual and demands a couple of stretches of the imagination. 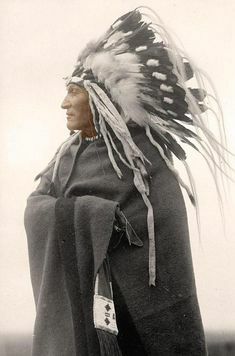 The exercise of the seed stands out in memory for me as does the phantom hound that seems to follow the pilgrim throughout the journey. If you want something different and kind of a cult classic, try this one. I picked this up in Waterstones about a year ago and I am saving it up as a special read. 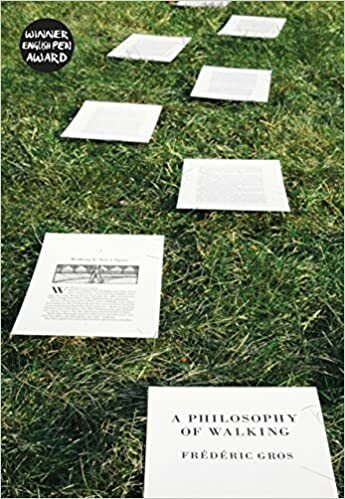 I want to finish my Little History Of Philosophy first. I hope that this book will marry together two great passions of mine and I am really looking forward to reading it hopefully later this summer. Do you have a favourite book that is linked to the theme of walking? If you do, please let me know in the comments below! To read a short poem that I wrote about walking click here. I can’t wait to check out these titles! Have your read any Robert MacFarlane? Edwin Way Teale? A Walk Around the Lakes by Hunter Davies? William Wordsworth may have written some walking type books, or his sister Dorothy? Oh and I also really loved Rising Ground by Philip Marsden!